This paper deals with the process of designing electrical regulated drainage, which has been done by the authors in the past years. It is focused especially on the development of power sources. Electrical drainage is used for the protection of underground devices (pipelines) from the corrosive effects of stray currents. The drainage is connected between the pipeline and railway or tramway rails. This electrical regulated drainage can work without an external power source. Power supply from the power network or a battery is possible; however, users often come with the requirement that there should not be such a source. For this reason, energy harvesting systems were developed to get energy from current flowing through the drainage and voltage on the drainage, using them for the control circuits of the drainage. 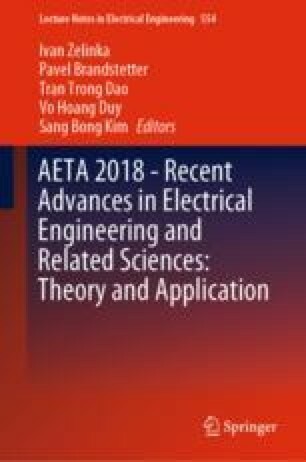 This paper describes the construction and laboratory testing of circuits developed for energy harvesting.